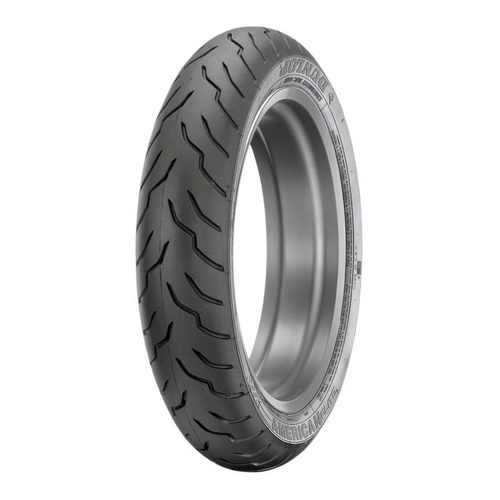 The Dunlop American Elite 2nd Generation H-D tyres are the only replacement motorcycle tyres for Harley-Davidson bikes that are designed in America, made in America and tested in America. 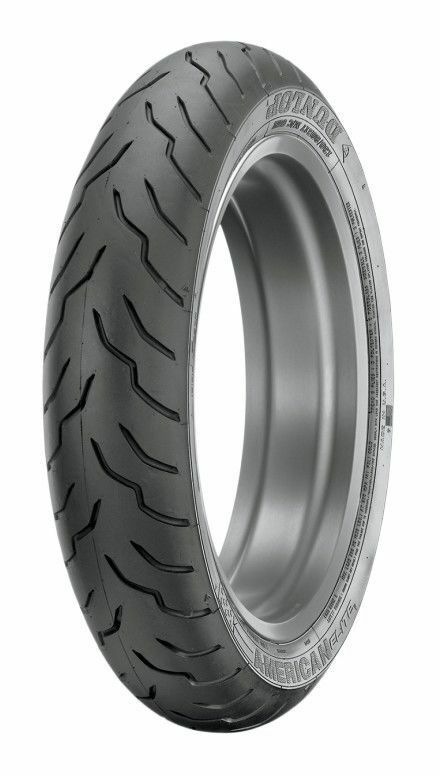 The Multi-Tread (MT) rear tyre is built with long-wearing compound in center of the tread and lateral-grip compound in each shoulder to maximize cornering performance. 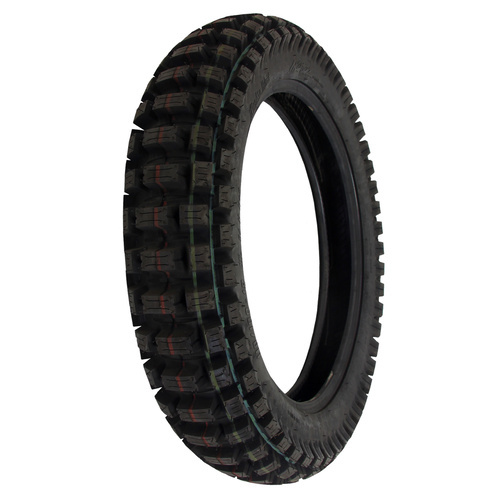 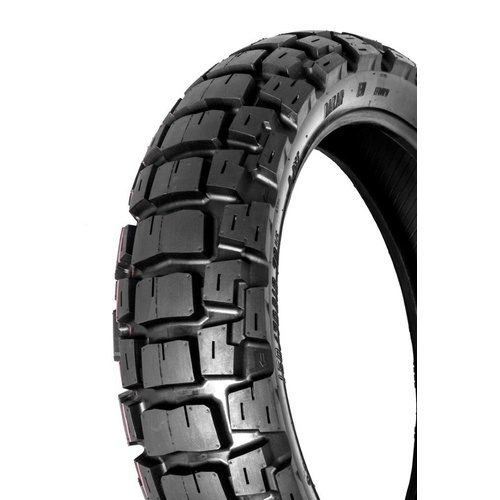 The all-new tread design provides even tread wear and quiet operation in all conditions, both wet and dry.